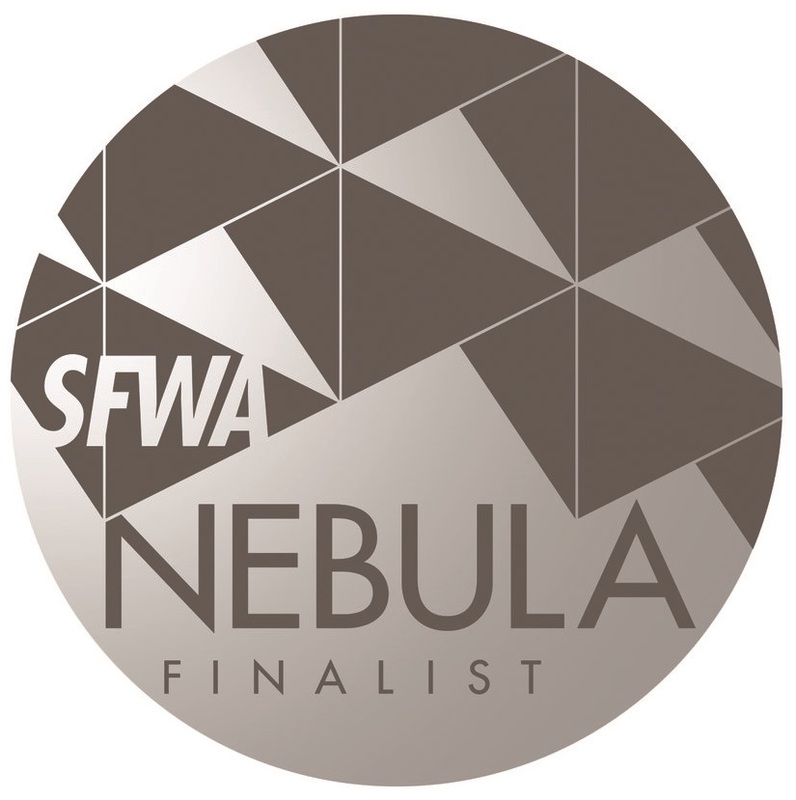 “Carnival Nine” by Caroline M. Yoachim, in BCS #225 and podcast BCS 196, is a finalist for the Nebula Award for Short story. Congratulations, Caroline! “Carnival Nine” is a great story of life, family, duty, and loss, in a tactile and simple yet powerful fantasy setting. Read it or listen to the podcast guest-narrated by Tina Connolly, if you haven’t already.